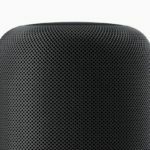 Apple announced HomePod last year in June at WWDC and said it would be available in December. At the time, December seemed a long way off. It was delayed in November to early 2018, to the dismay of those waiting. 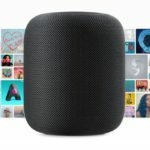 HomePod will finally be available to pick up in store Friday, February 9. At the time of this writing, shipping times have slipped about a week in the United States. 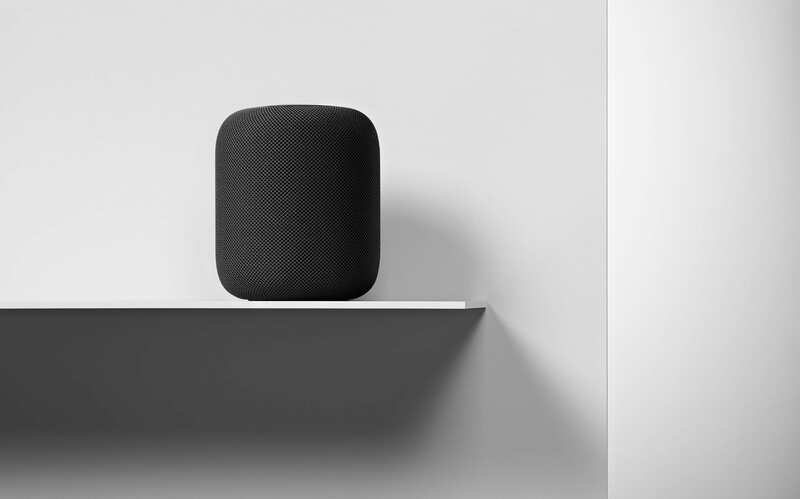 From the beginning, Apple positioned HomePod as a premium music speaker. Nevertheless, this hasn’t stopped countless publications from only comparing it to Amazon’s Echo and the Google Home. 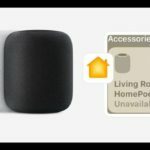 While it‘s worth discussing the smart home capabilities, HomePod should be reviewed for what it is, a premium music speaker. In the premium audio market, the Sonos One is the fiercest competition to HomePod. 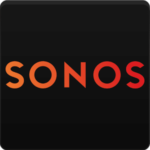 Not only does the Sonos One sound almost as good, but it costs $150 less. 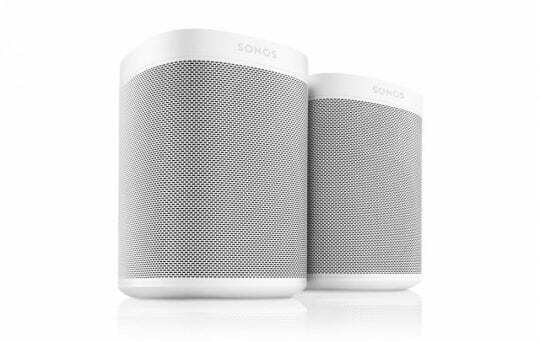 Even more, Sonos recently and “coincidentally” announced a deal to get two Sonos Ones for the price of one HomePod. The best-connected home speaker for most people to buy is still the Sonos One. Audio quality is excellent and the company’s commitment to keeping the platform open is great for consumers. The Sonos One has Alexa built in and Sonos promises Google Assistant integration and AirPlay 2 support later this year. 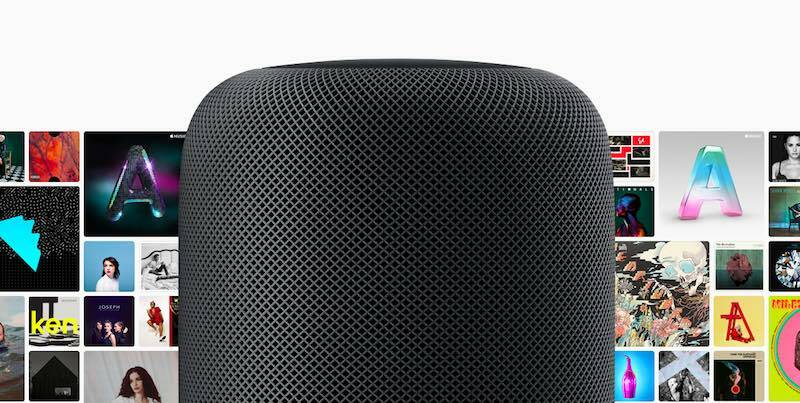 With the above in mind, there are still a number of reasons to be optimistic about HomePod. One knock against HomePod is that voice control is closed to Apple Music. However, Apple Music is expected to surpass Spotify this year to become the world’s biggest streaming music service. On top of that, users can play Spotify or any other audio from an iOS on HomePod via AirPlay. For most people, the limitations won’t be too bothersome. Although HomePod isn’t a smart home device first, you will be able to control HomeKit devices using Siri. HomeKit has come a long way and Apple recently announced the ability for devices to add HomeKit support via a software update. This means there will be many more devices adding HomeKit support over the coming months. 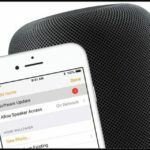 AirPlay 2 is the feature that gives HomePod the most potential moving forward. 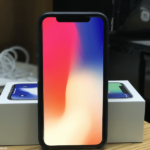 It will open up many new opportunities when it arrives, although there will be no AirPlay 2 support at launch. When it arrives, users will be able to use two HomePods as a stereo pair, play multi-room audio and use HomePod with other AirPlay 2 supported speakers. 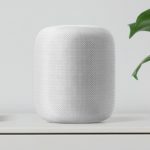 AirPlay 2 makes HomePod especially appealing to someone who is already invested in the Sonos ecosystem since Sonos has promised to support AirPlay 2 by the end of the year. I will probably end up purchasing HomePod since it will eventually be able to fit into the set up I already have at home. I’m optimistic about the future of HomePod because of this openness, albeit slight. 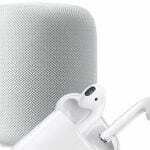 HomePod is easily the best speaker to buy to play music at home for the millions of consumers already invested in Apple’s ecosystem. However, Amazon and Google have a much better line of products if you are more interested in a “smart” speaker to control everything from your lights to your garage door.